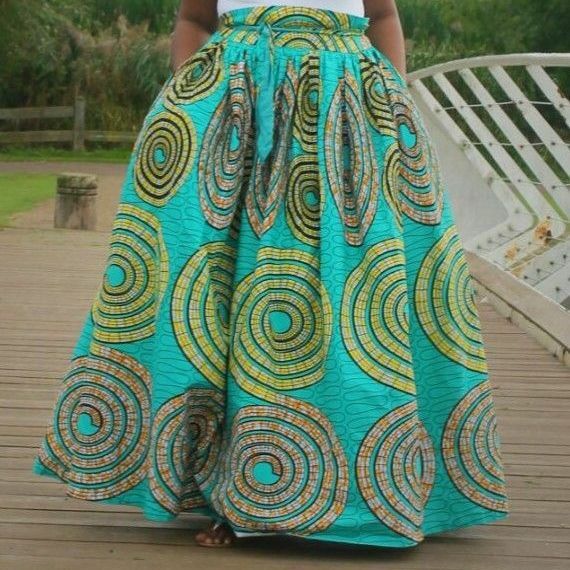 This workshop teaches you how to make a Maxi skirt with gathers or pleats without using a pattern. 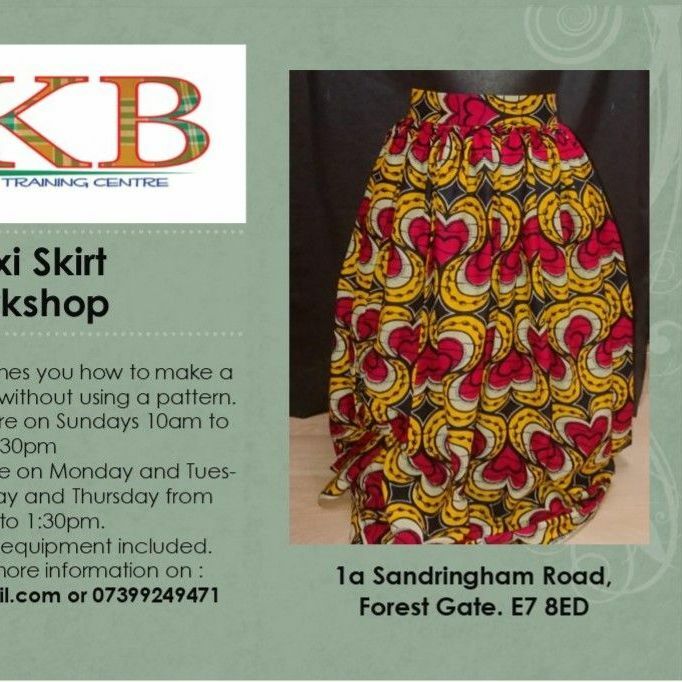 1 day workshop is currently set on Sundays 10am to 5:30pm. 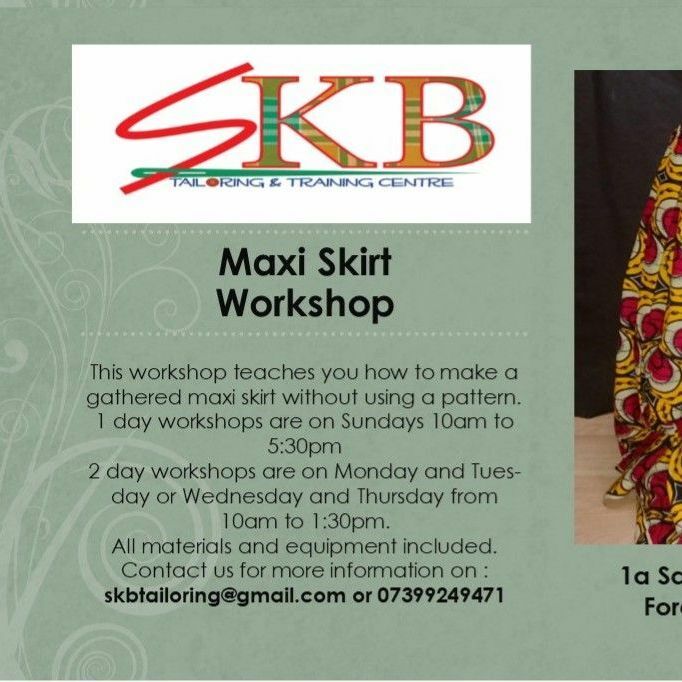 2 day workshop is Monday and Tuesday or Wednesday and Thursday from 10am to 1:30pm. Weekdays are flexible. Equipment and materials provided. Contact us for more details if you are interested.